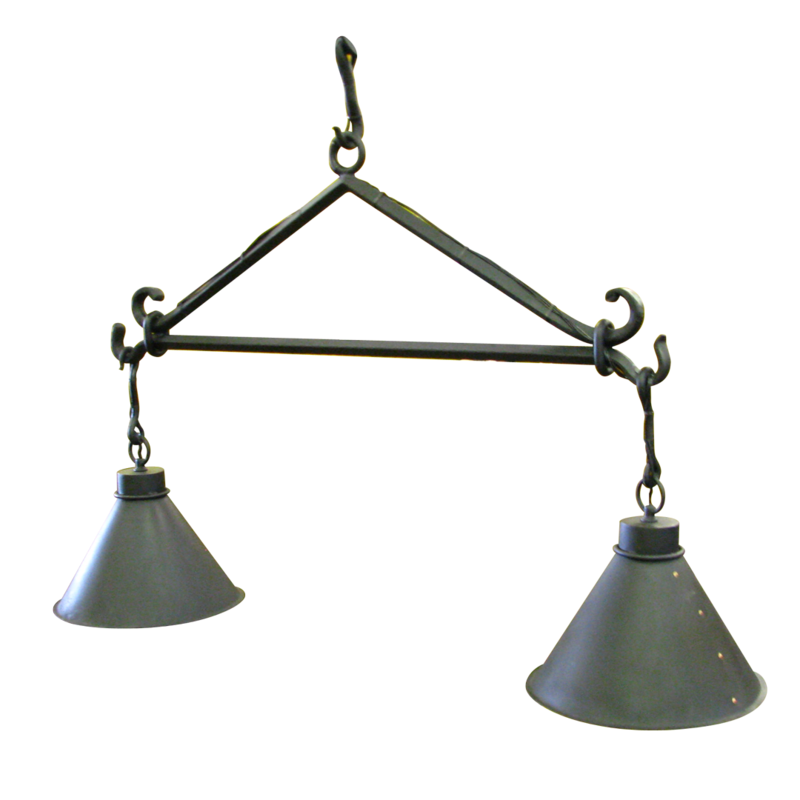 Shown here is a versatile blackened chandelier in wrought iron that works beautifully in many lighting design environments; particularly kitchen islands. 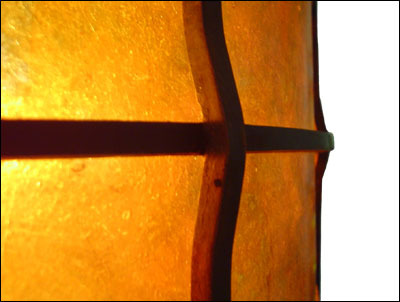 Description: A rustic design that works well in a contemporary setting. 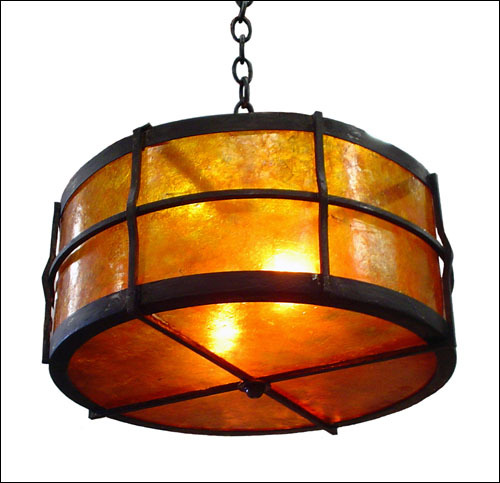 Wrought iron steel drum pendant light with mica diffusers. 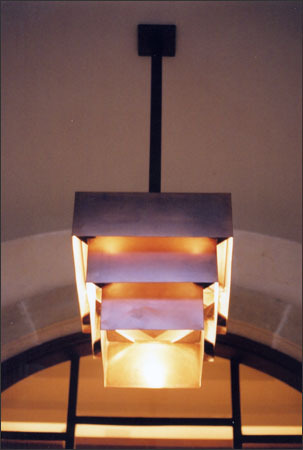 Description: Shown here in Dark Copper with black matte steel “wrought iron” pendant and canopy. 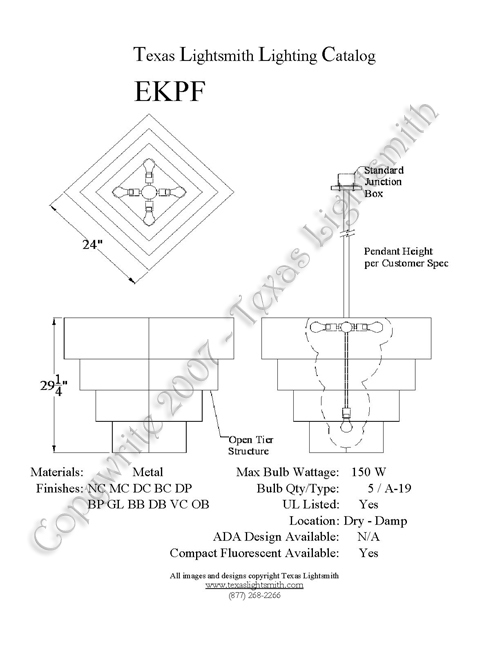 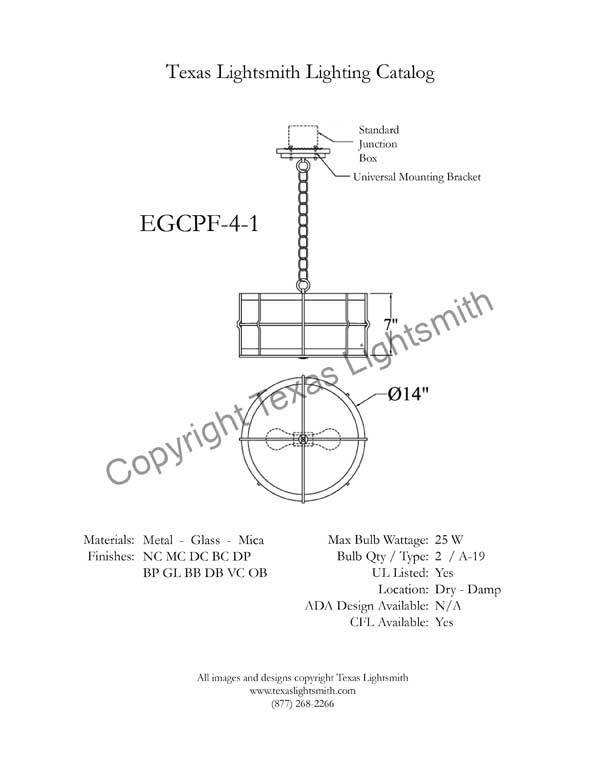 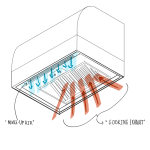 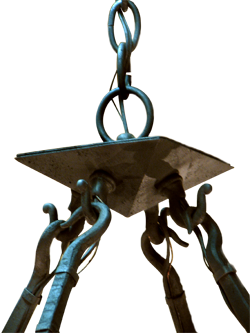 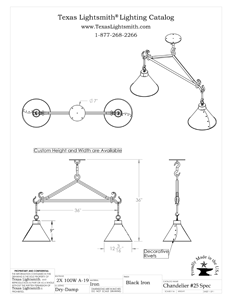 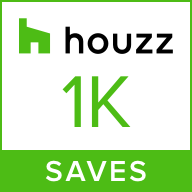 This custom fixture is featured on our Private Residence #3 Page. 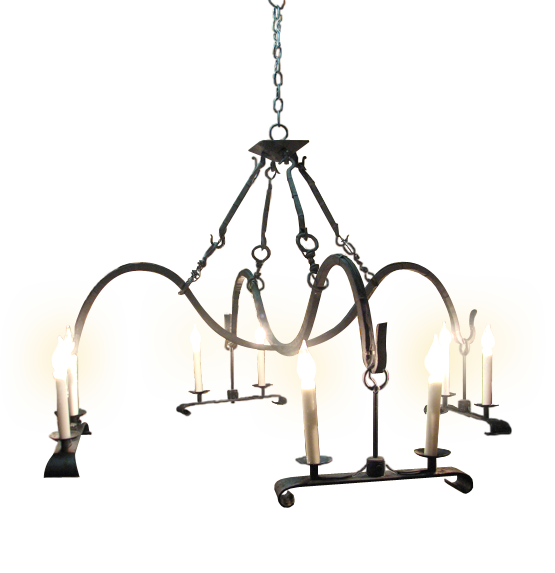 Shown here is a versatile chandelier: Custom black wrought iron chandelier lighting fixture with faux candle sticks and candelabra bulbs is elegant, rustic and can work in a traditional or contemporary environment. 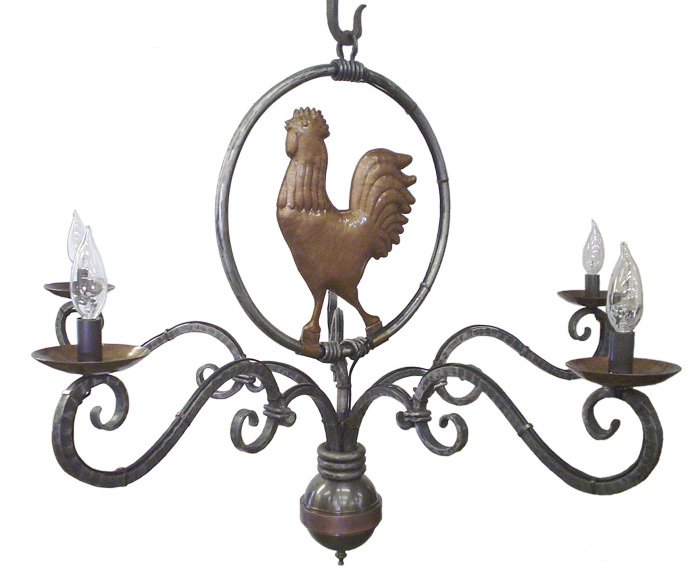 With its provincial feel, this quaint four-pieces candelabra featuring wrought iron scrolling and a detailed sculptural rooster would be a perfect addition to any farmhouse.